Following a flurry of attention after one of Uber’s self-driving cars struck and killed a pedestrian in Arizona, the ridesharing company has announced that it would let its permit to test autonomous vehicles (AVs) in California expire on March 31. 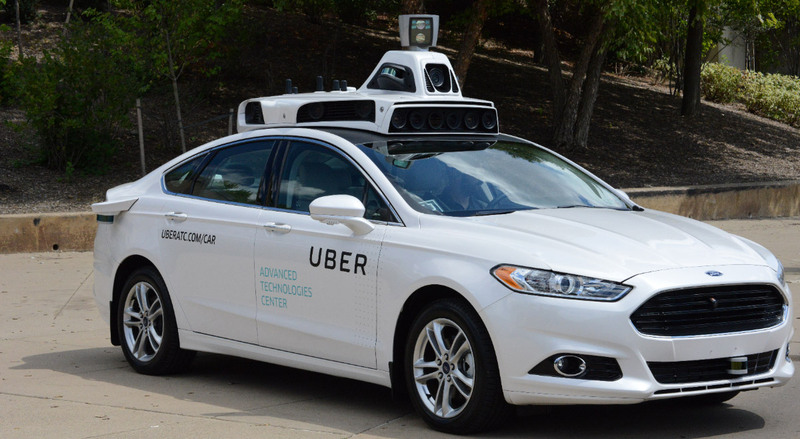 According to a March 27th letter from the state Department of Motor Vehicles (DMV), Uber has suspended all of its autonomous vehicle testing indefinitely until the Arizona investigation wraps up. It’s only been ten days since Uber’s self-driving car killed a woman in Tempe, Arizona, but the news around the event has moved incredibly quickly. After it was revealed that the vehicle was traveling 40 miles-per-hour in a 35 mph zone, video of the incident showed that the human “safety driver” had taken her eyes off the road. Arizona’s governor Doug Ducey has since suspended Uber’s license to test AVs, and the company has settled with the family of the deceased. The investigation into the cause of the crash is being investigated by The National Traffic Safety Board, National Highway Traffic Administration, and the Tempe Arizona Police Department. Uber may have dropped its California application because of the stringent requirements that the state places on self-driving vehicle testing. Companies are required to document the number of “disengagements” when a human takes over, as well as complete incident reports; it’s likely that Uber would have had a tough time getting its application approved without a definitive result from the Arizona investigation. Still, as Uber draws down, other self-driving car companies are ramping up their efforts considerably. 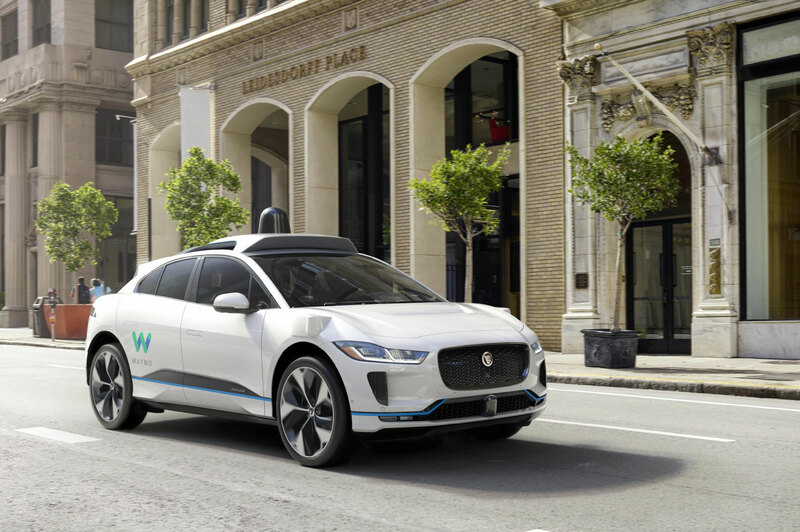 The Alphabet-owned Waymo announced on Tuesday that they had partnered with Jaguar to produce a fleet of 20,000 (electric) autonomous luxury taxis, and that they expect to make 1 million trips a day by 2020.